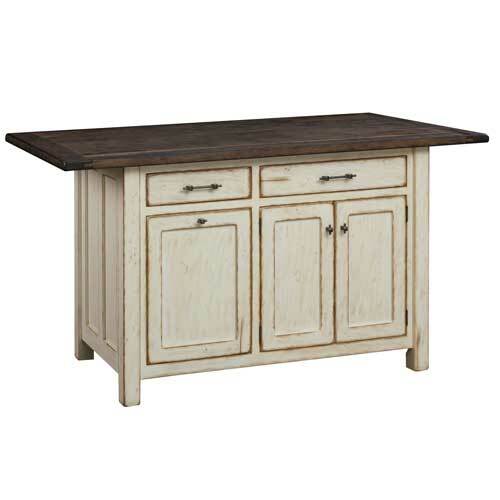 Lancaster Legacy furniture is designed, manufactured and finished in Lancaster County, Pennsylvania. None of their furniture is imported. 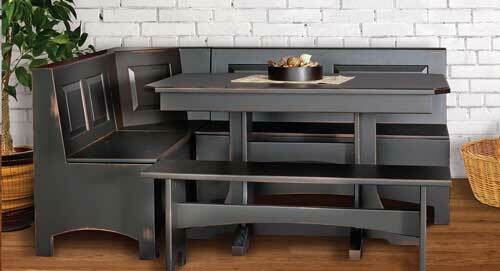 Lancaster Legacy Collection is pleased to offer more styles, custom options, and finish choices than most furniture manufacturers. Upon completion and inspection of your furniture, their craftsmen will personally autograph and date it. They start with solid hardwoods; the finest quality kiln-dried lumber. Next, they build each piece of furniture especially for the customer. There is no mass production at Lancaster Legacy. Every chair, cabinet or table is handcrafted with care. 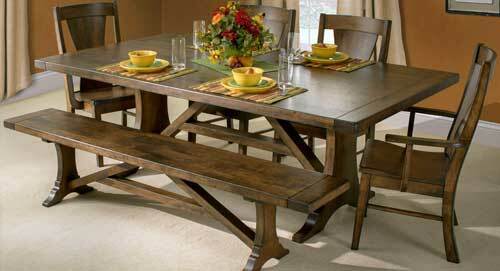 Every piece of beautiful furniture is hand sanded and precisely cut promising superior performance through the years. Finally, they top the furniture with our special conversion varnish to ensure the most durable and clean finish. The hand-crafted pieces will stand up to everyday living and offer continued enjoyment from one generation to the next.